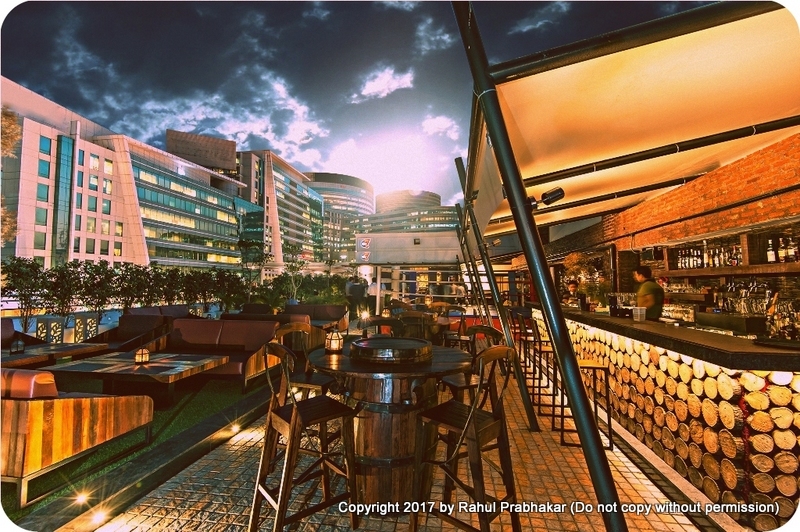 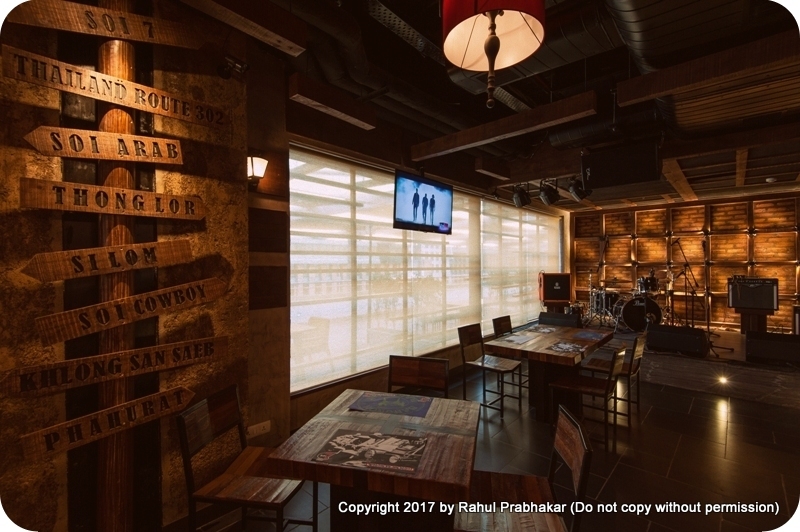 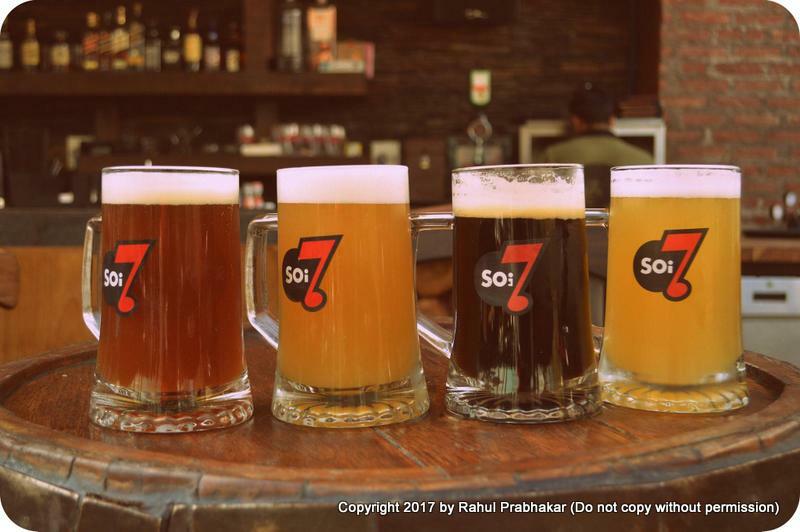 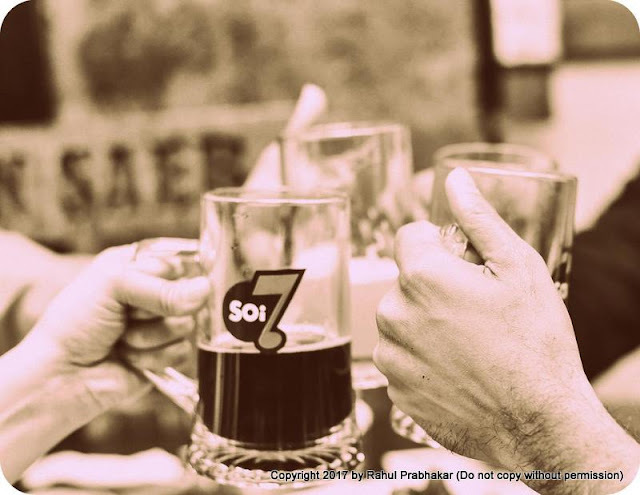 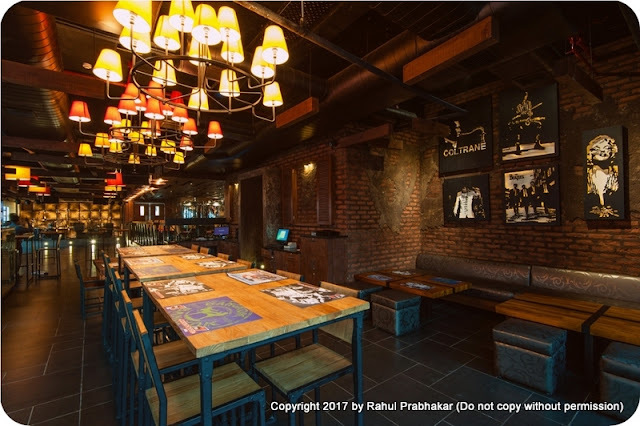 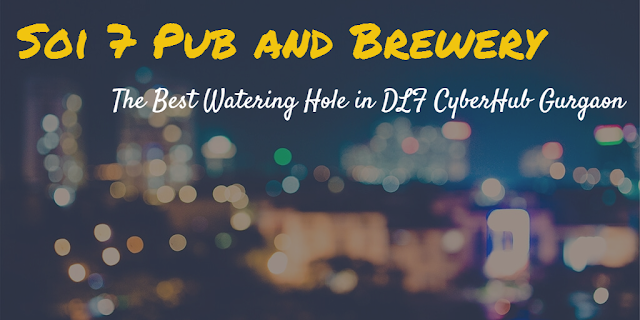 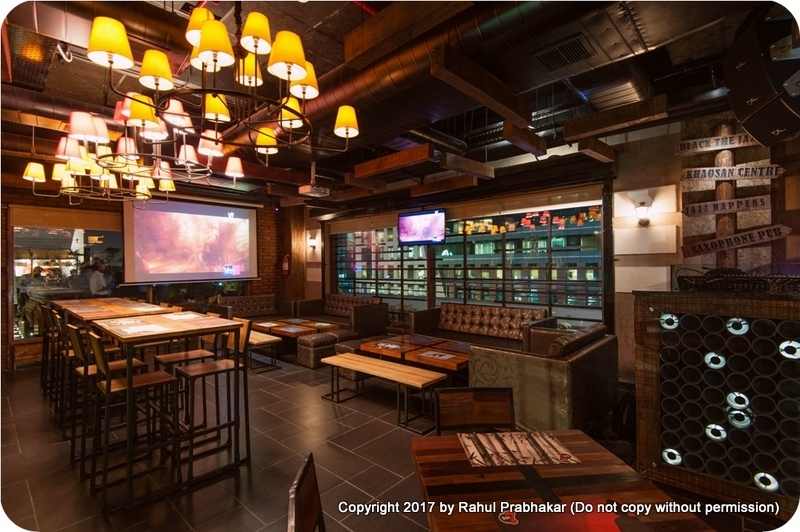 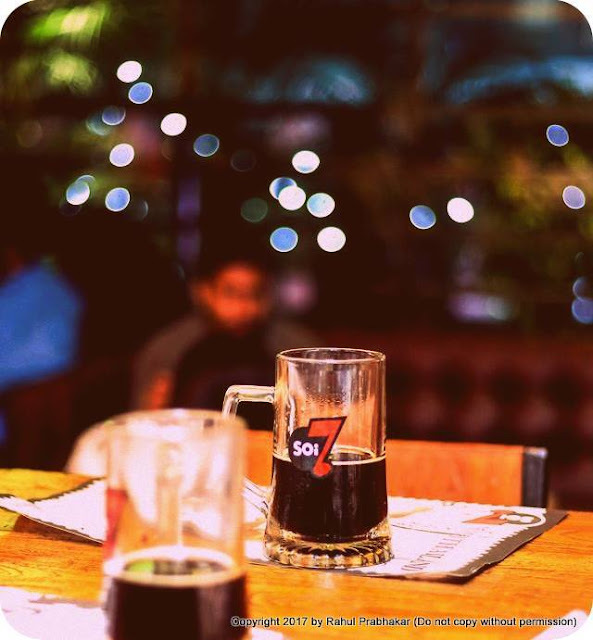 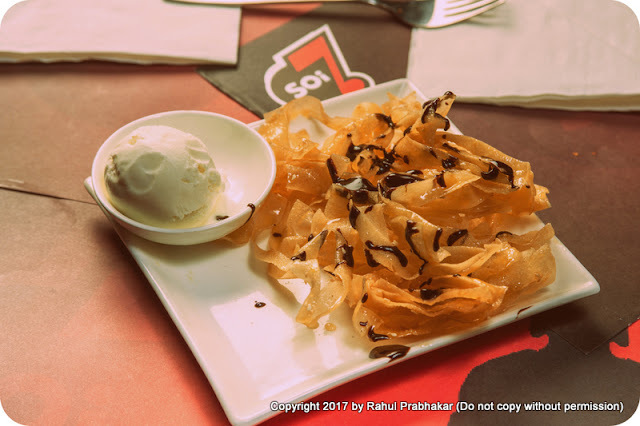 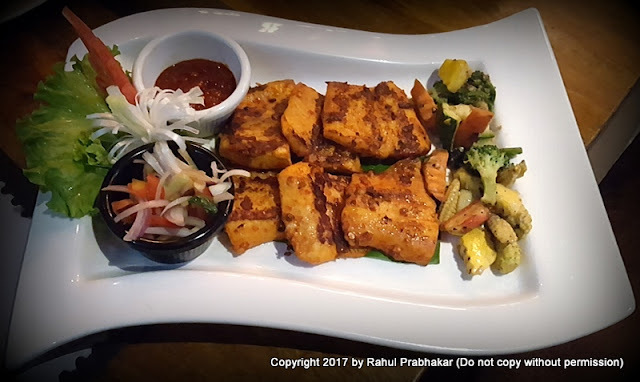 In this blog post, I cover the best watering hole in DLF CyberHub Gurgaon by the name of Soi 7 Pub and Brewery. Even though this property was launched way back in October 2013, it was only last month that I could get to visit it; wonder what took me so long! 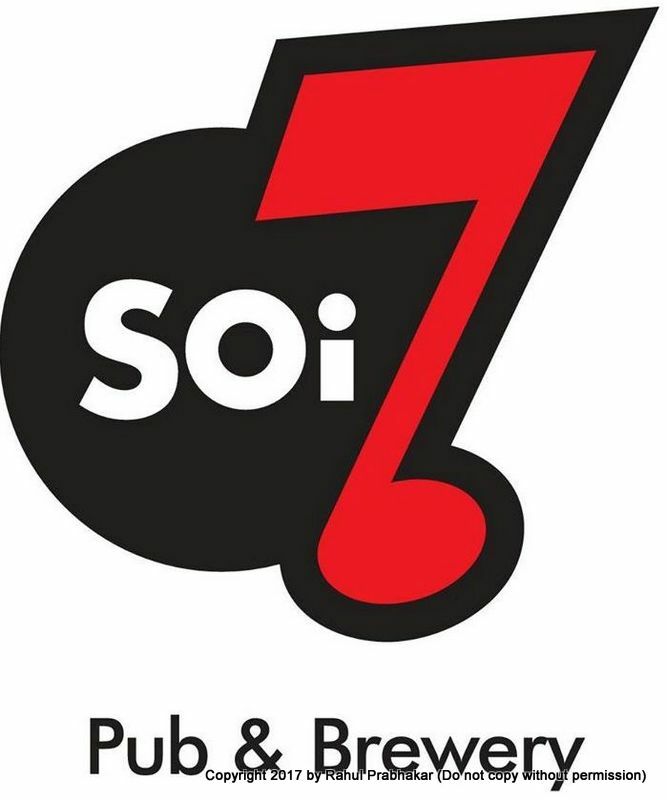 For the uninitiated, Soi 7 derives its name from one of the most popular sub-streets in Sukhumvit Bangkok, which is hailed for its vibrant nightlife and food. Riding high on good food and drinks, this Soi 7 too offers a near perfect ambiance to let your foot down after a hard day's work. 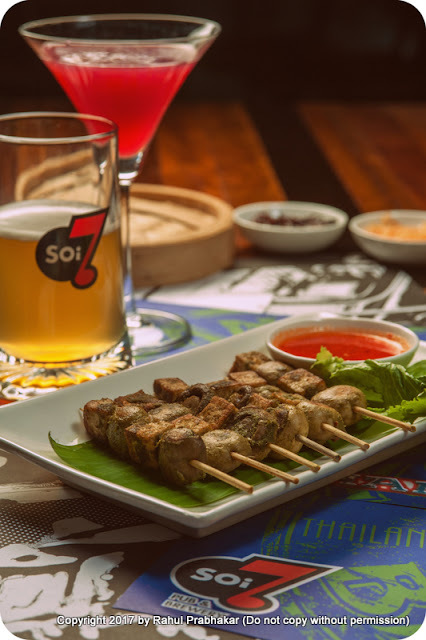 Open every day from 12 pm to 1 am, Soi 7 compiles essential components of the Asian kitchen, promising meals that are full of exotic flavors, aromas, and textures, yet extremely low-fat content. 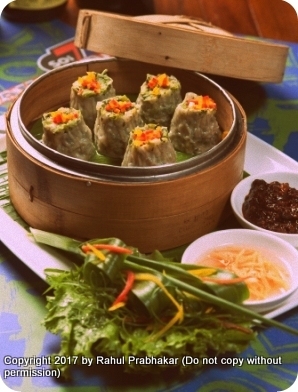 The cuisine is authentic Pan Asian with signature dishes like the Yakitori, Ginger Chicken Dumplings, Prawns Salt and Pepper, Thai Green Curry, etc. 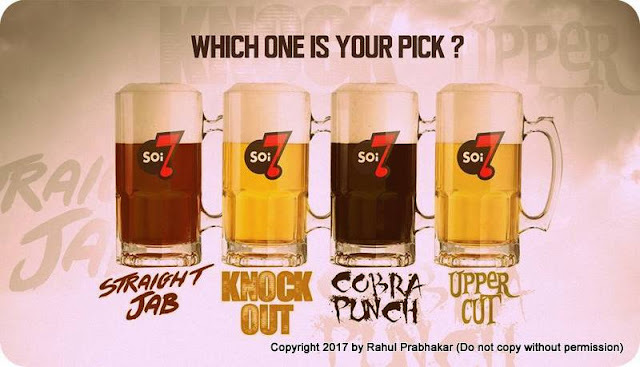 When it comes to the drinks menu, you're spoilt for choice; their microbrewery serves the finest variety of freshly brewed beers, including my favorites - Knock Out and Cobra Punch. All freshly brewed beers, in fact, are named after Muay Thai kickboxing moves. 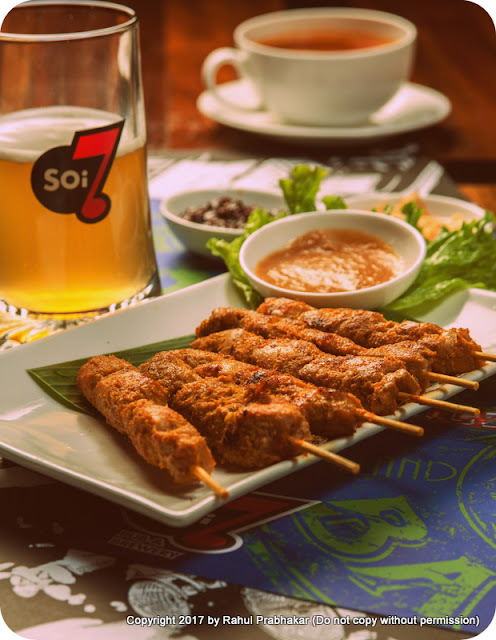 Run by the good old folks who brought the popular Striker Pub and Brewery to the city, Soi 7 has a lot going for it right from the word go! 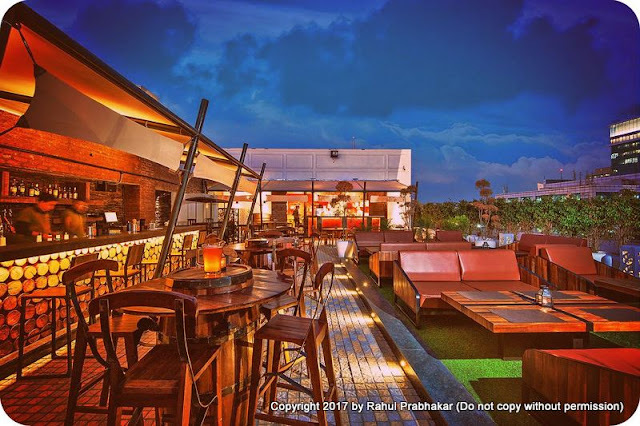 Rooftop seating is probably their biggest highlight - IMHO the best outdoor spot you'll find anywhere to spend a romantic winter evening. That said, make sure your reservations are done well in advance, as the place is chock-a-block with patrons even on weekdays. Make no mistake, Soi 7 is not just frequented by foodies alone but also by party animals. Catch the TOYA BAND live in action every Monday, Wednesday, Friday and Sunday and groove to their scintillating Rock & Roll music while gorging on your favorite food and drinks. 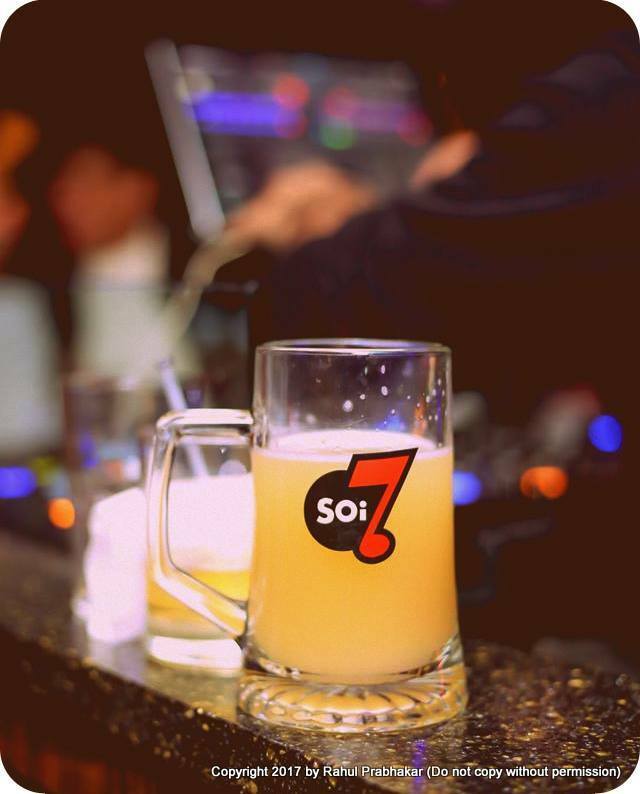 Sufi Tuesdays at Soi 7 are all about crooning to soulful music with live bands like QAREEB and FAKHRI. Ladies have an even greater reason to rejoice as every Thursday 6 pm onwards, unlimited cocktails and mocktails are on the house for all women. 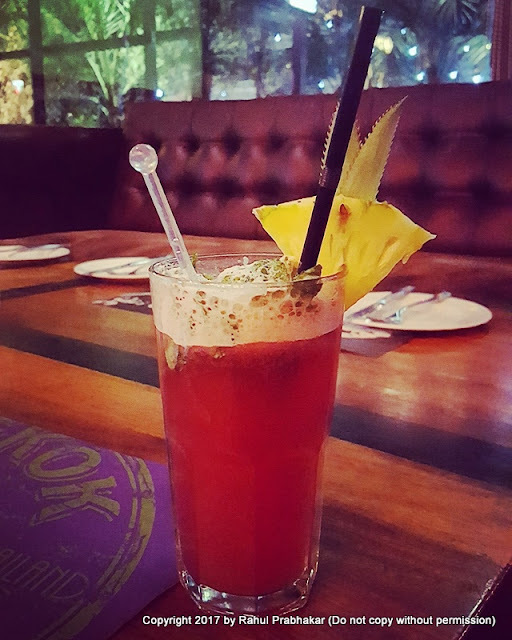 It's Ladies Night after all! 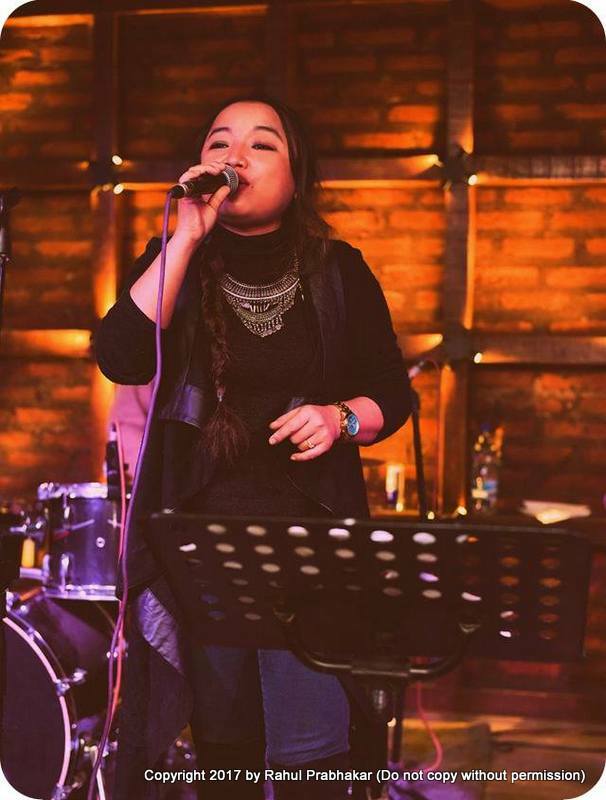 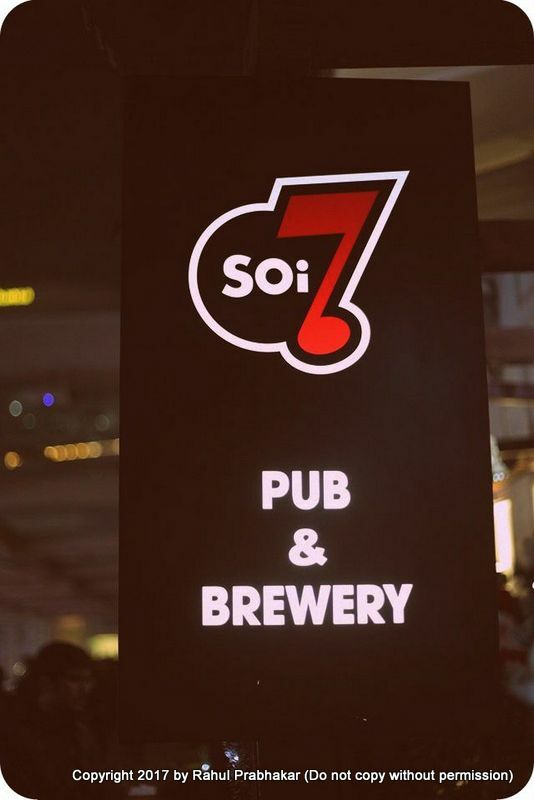 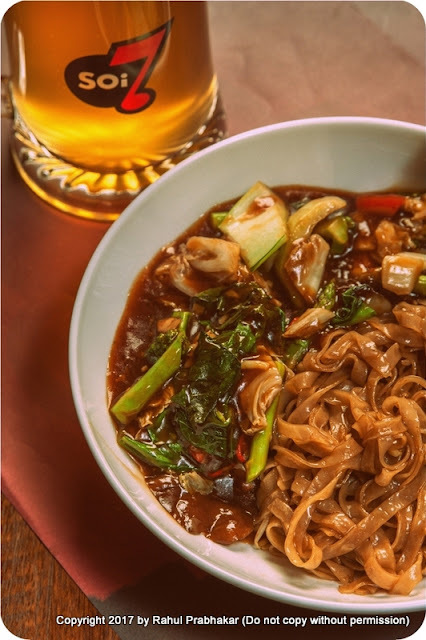 Soi 7 is definitely not your run-of-the-mill Asian themed restaurant; instead, it is a great place to spend one whole day feasting your eyes on superb pub food, a wide range of spirits, and live acts that'll keep you coming for more!